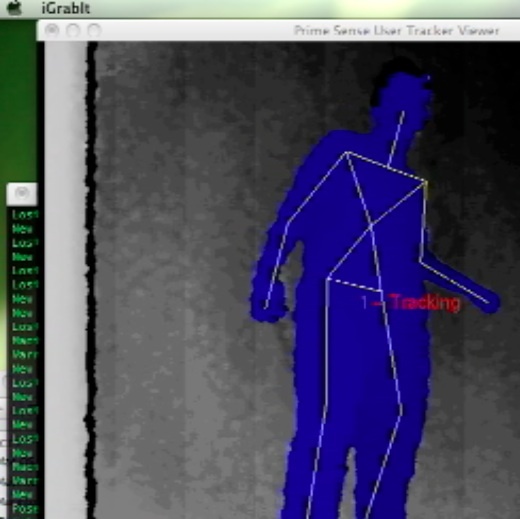 OpenNI User Skeletal Tracker on Mac from George Toledo on Vimeo. After a decent amount of time, I managed to get the OpenNI/NITE/SensorKinect driver Max OS X unstable branch stuff installed and working on OS X. Even though the install was tedious, not that well documented, and had a misstep of two (for me) along the way, it's nice to see the skeletal tracker working in OS X.